The variety of models is expanding for the camera series VarioCAM® High Definition and ImageIR®. VarioCAM® HDx, an additional performance variant of uncooled microbolometer cameras, is aimed primarily at price-conscious users with universal measurement and inspection tasks. It includes the equipment lines „head“ for stationary solutions as well as „inspect“ and „research“ for mobile applications. 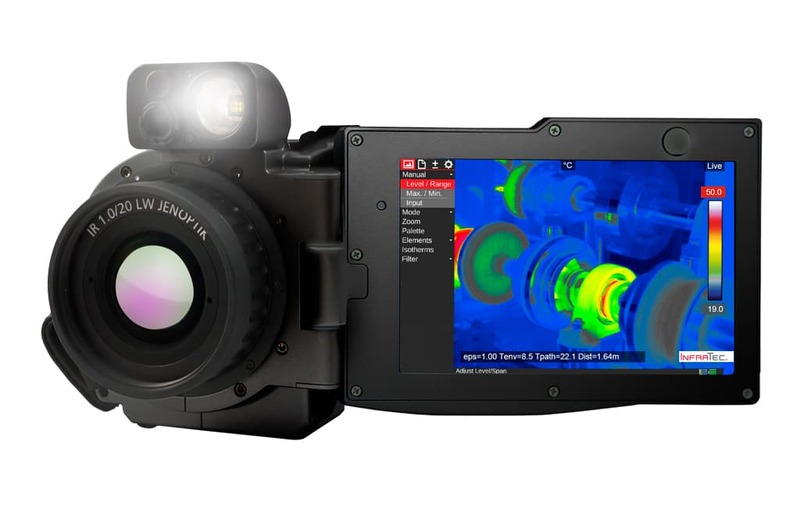 Apart from powerful detectors in the (640 × 480) format of IR pixels, the models with robust light metal housings, the 5.6"-TFT colour displays with (1,280 × 800) pixels and the integrated, very light-sensitive 8 MP digital camera are very convincing. This allows users to obtain a high-quality measuring instrument for mobile applications for less than 15,000 euros (plus VAT). 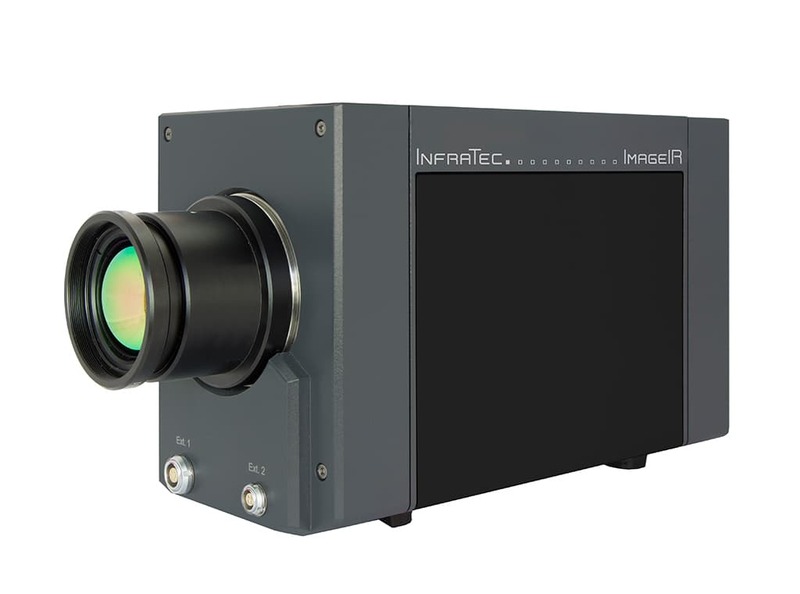 The package includes, in tried-and-tested fashion, the first-class service of InfraTec as an experienced thermography specialist.